Getting Your Read On: A Promise for Tomorrow (Hearthfire Romance) by Michele Paige Holmes + Book Giveaway! 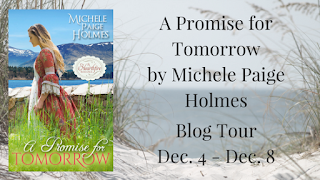 A Promise for Tomorrow (Hearthfire Romance) by Michele Paige Holmes + Book Giveaway! I know that technically it hasn't been THAT long since the first book in this series came out but it sure FELT like a long time waiting. That's what happens when you love a book so much and you know there is more to the story and then you have to wait for the next book. Waiting is hard to do. But then the next book comes out! And it feels glorious. It's like Christmas. Seriously. It was such a happy day. Then? I polish it off in one day and then I'm sitting there is some kind of drunken reading stupor, wishing I could read the next book because I need more. After finishing this book I honestly didn't want to pick up another book. It's the weirdest feeling when reading is your "thing". I wasn't ready to let the story go. I wanted to wallow in it for awhile, I guess. I didn't pick up another book until the next day. I don't know what it is about this series. I wish I could pinpoint exactly what it is that draws me in so entirely. But maybe it isn't just one thing but instead an accumulation of many little things. The characters are fantastic- so well developed, making mistakes, growing, learning. I love the characters in this book. I feel them. I know them. 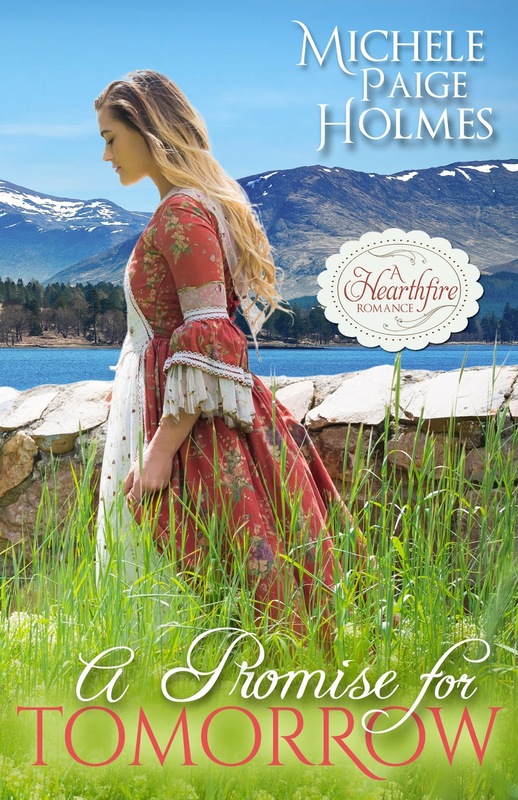 The author creates a story that is so easy to fall into, to picture in my head, to become invested in. It really was hard for me to pull myself out of that world. And now? I have to wait months for the next book. Boooooooo. I'm back to anxious anticipation. And so the cycle begins again. Content: Some kissing, peril and violence. The first book in this series, Yesterday's Promise, is on Amazon deals right now for just $1.60. I am not sure how long this will last, so please check the price before purchasing. 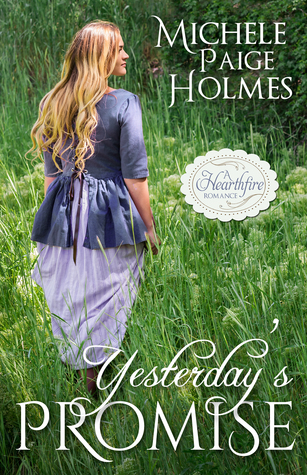 This is an awesome time to snag this book if you haven't already! Sounds like it hit all the high points for you.